The West London Business Awards returns to Wembley Stadium in February 2018. This prestigious regional event is seen as a key milestone in the annual calendar of the sub-region’s business community. Twenty-three awards will showcase the business excellence in West London, highlighting sector leadership, sustainable and responsible business and economic growth. In its fifth year, the West London Business Awards will help promote local talent, entrepreneurship and innovation to a national audience. Over 350 guests will be in attendance at the world famous Wembley Stadium, and the event also serves as an opportunity for local companies to share knowledge and business insights, as the local business community continues to learn and prosper. Russell Finex is delighted to have been shortlisted for two awards at this year’s ceremony. Looking to continue recent success at the Hounslow Business Awards, where Russell Finex won Business of the Year, Innovator of the Year and Best Business for Marketing and Social Media, the company has been shortlisted for the Export/International Business of the Year and Manufacturing and Engineering Business of the Year categories. 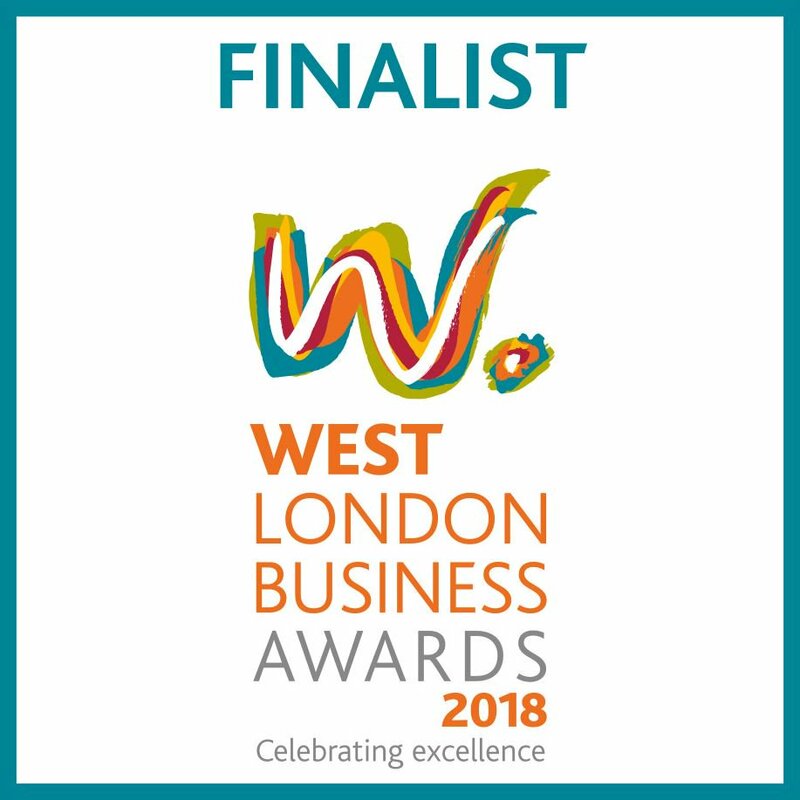 Being finalists at the West London Business Awards highlights another successful year for the local manufacturing company - a global leader in the manufacture of premium sieving and filtration equipment. Founded in 1934, Russell Finex continues to invest in developing it’s range of innovative products, as well as improving manufacturing methods and facilities at its global headquarters in Feltham, Middlesex. In addition, recent overseas developments include the opening of a new facility in China, becoming the company’s fourth overseas subsidiary, and a new sales office in Brazil. The winners of the West London Business Awards 2018 will be announced on 1st February 2018. Russell Finex would like to wish the best of luck to all finalists.